External Affairs Minister Sushma Swaraj on Saturday responded to Rahul Gandhi's assertion that Prime Minister Narendra Modi does not understand the "foundation of Hinduism." 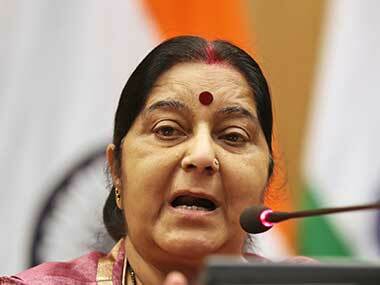 In a sharp attack on the Congress president, Swaraj said that he is confused about his religion and caste. "Rahul Gandhi said the prime minister doesn't know the meaning of being a Hindu. He said that because he and the Congress are confused about his religion and caste. 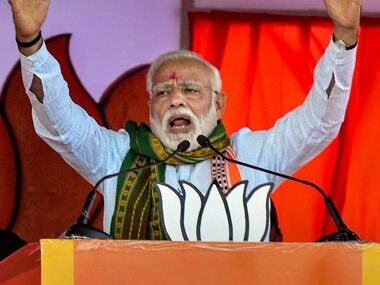 For years, the party presented him as a secular leader, but with polls nearing, when they realised that Hindus are in a majority, they created this image," ANI quoted Swaraj as saying. "Earlier, he had stated that he is a janeudhari Brahmin. But I did not know that there has been such an increase in the janeudhari Brahmin's knowledge that we have to learn the meaning of being Hindu from him. I pray to God that the day should never come when we have to learn the meaning of being Hindu from Rahul Gandhi," she further said. 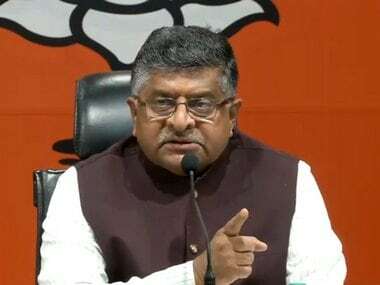 Ravi Shankar Prasad also took a jibe at Rahul, calling him the "confused Gandhi." The law minister was quoted by Hindustan Times as saying, "(Rahul) keeps on changing his Hindu appearances for political purposes, not by way of commitment. He isn’t a Hindu by commitment, he is a Hindu by political consideration." Earlier on Saturday, Rahul had said in Rajasthan's Udaipur "What is the essence of Hinduism? What does the Gita say? That knowledge is with everybody, knowledge is all around you. Every living being has knowledge. Our prime minister says he is a Hindu but he doesn't understand the foundation of Hinduism. What kind of a Hindu is he?"